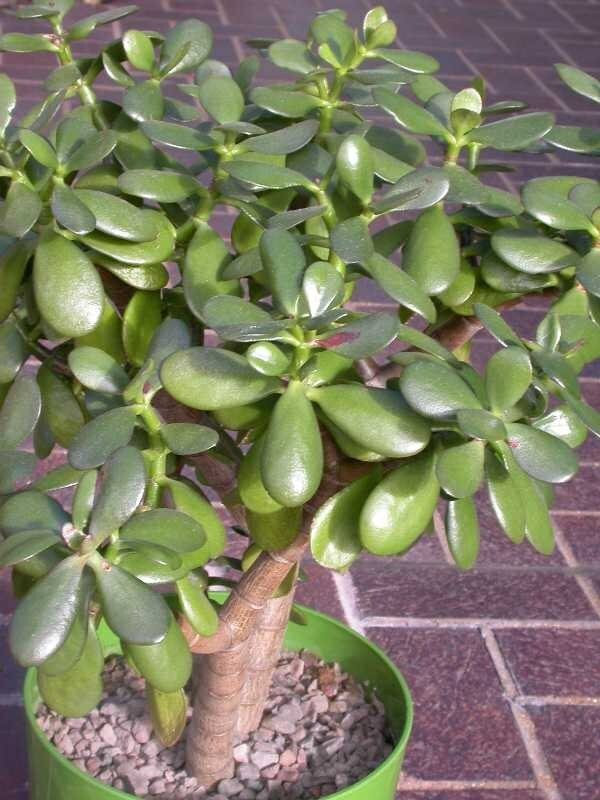 How to plant and grow a "money tree"
Crassula (crassula) has a strong aura, it accumulates and gives positive energy, promotes good mood. This plant is considered a symbol of good luck money, his so-called "money tree". It will fit into the interior of any home or office. The tree is not demanding in care and is easily propagated. Buy a package of land for cacti and succulents and mix it with sand in the ratio of 2:1. Add small expanded clay, perlite or just Styrofoam peanuts. Buy additionally some drainage, such as concrete block, only large. Will fit small fragments of pottery or broken brick red. Select low pot type bowls. The root system is shallow tolstyanok, they do not need deep dishes. If you want to plant the cuttings, take a small pot to quickly develop a green top, and not the roots. When the plant is visibly growing, transplant it into a pot. Jade, growing up, becoming massive and heavy wood, so it needs a substantial pot. Put on the bottom drainage layer 3-4 cm, and then pour the soil. Crassula are easily propagated by cuttings and fallen leaves. Dry them before planting in rooting within one to two days, and then lay on the ground and just sprinkle the earth. Not zaglubljaja plant too much in the ground and not pour. No need to put the cuttings or leaves in water to grow roots. Simply place into the soil and lightly moisten the soil. First, the money tree is going to need support, so put a close support. Re-pot Mature plants every two years. Adult crassula grows quite slowly, increasing gradually in length and in width. Give the money tree a beautiful shape by prisypanija. This procedure is necessary to shorten too long shoots and cause them to branch. Gently tsepinite leaf, over which grows a branch when she'll grow 2-3 pairs of leaves. In addition, remove any branches that had started to form below the main branches. Water the jade in summer, sparingly, as the drying of the soil. In the winter, in the dormant period, reduce watering to a minimum. In the summer take out the plant in the fresh air. In winter crassula needs to cool the contents, the optimal temperature for it is 12-14° C. Provide bright light, jade is not afraid, even direct sunlight.